Laefa is co owned and loved with Kristina Thorson and Erik Robertson. 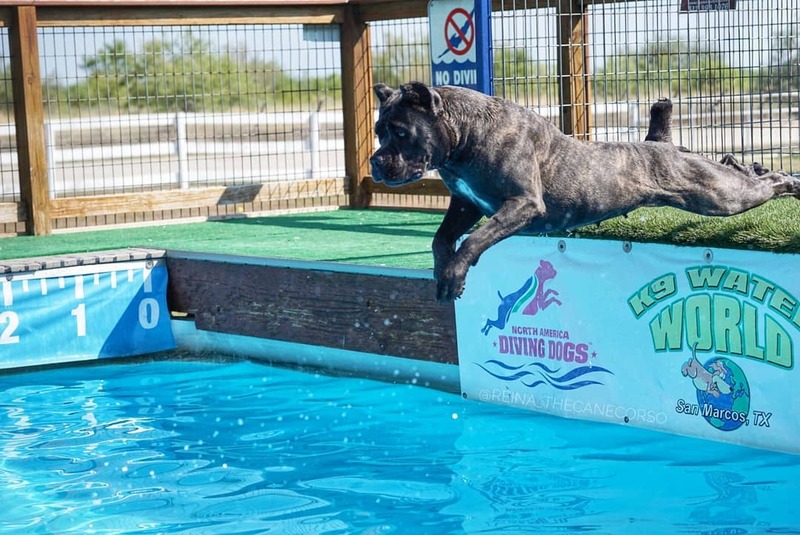 Kristina and Laefa not only participate in Conformation dog shows, they also attend Canine Circus School and Agility classes. 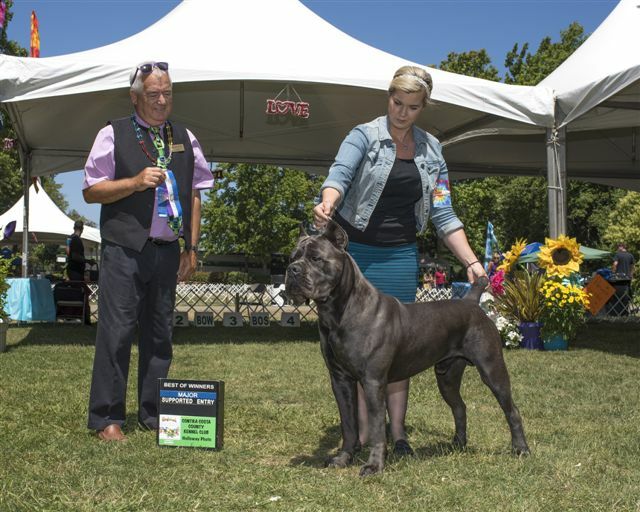 Laefa was handled to her championship by her mom Kristina, handler Betty Jo Costanidinis, Handler Tony Castro and Breeder/Co-Owner Alexia Rodriguez. Height at Withers: about 25.5"
Sampson is an AKC Champion and helps his family with daily chores on their Horse ranch. 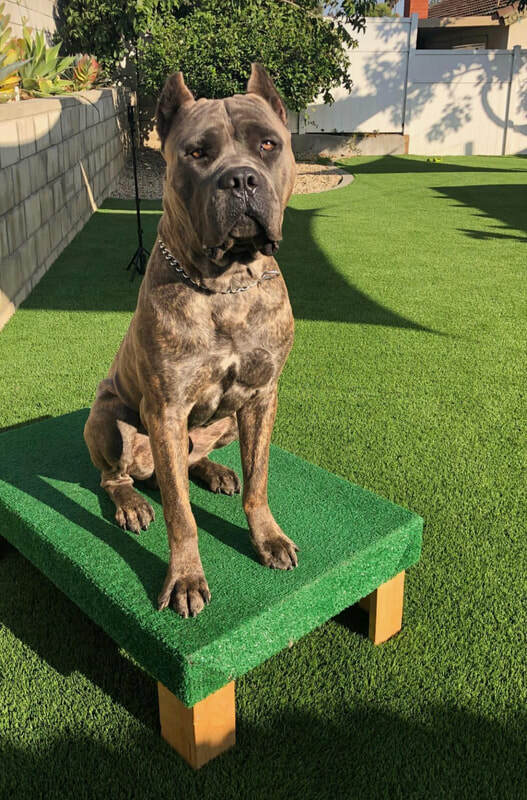 He is a sweet loving boy that is owned and adored by Jack and Kim Wright and Co owned with Potrero. 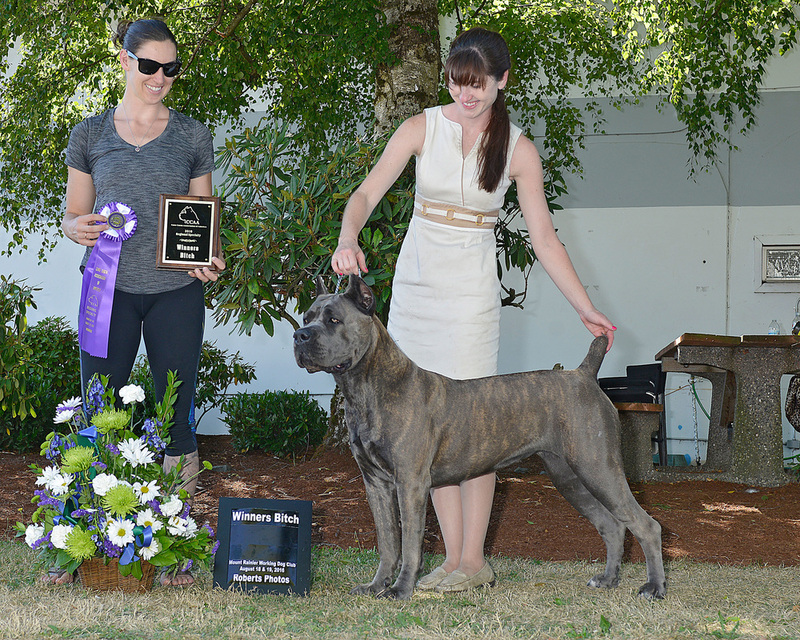 Sampson was expertly handled to his Championship by Olivia Hodgkinson and Catrina Castro. Height at Withers: about 26"
Lola is owned with Richard Worrell. 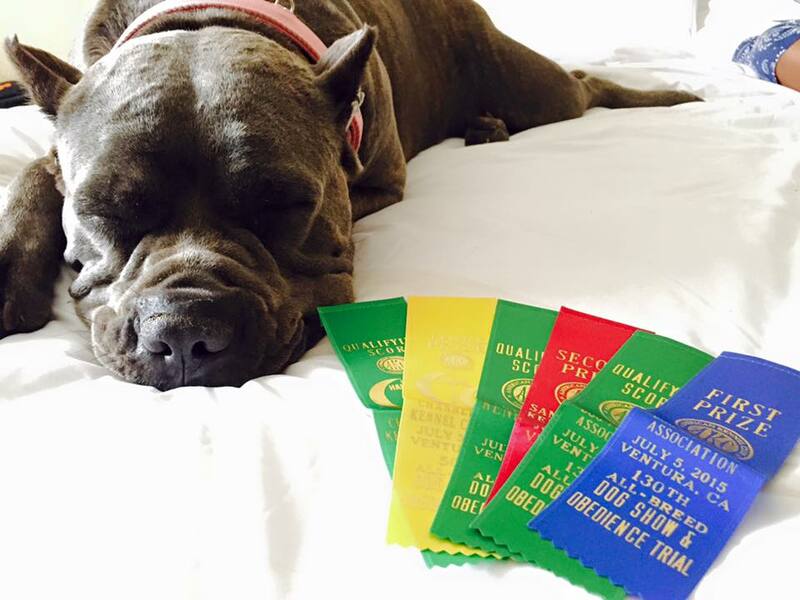 She is working on getting her AKC Championship.